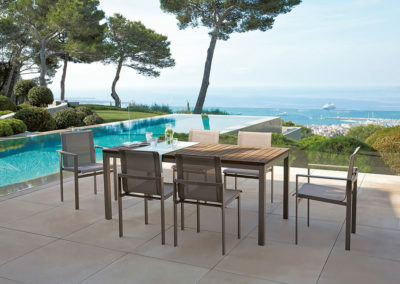 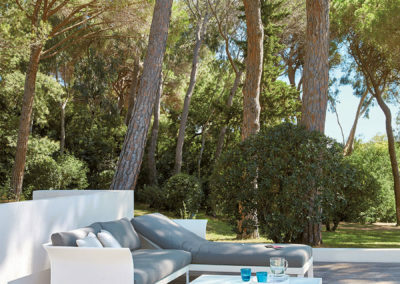 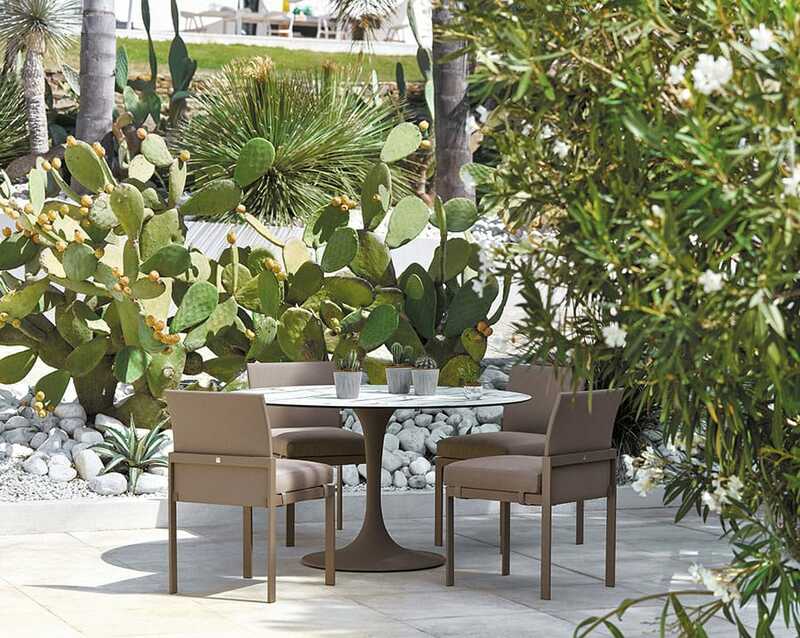 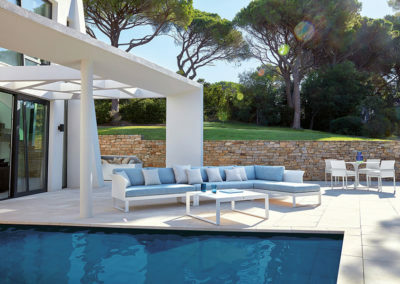 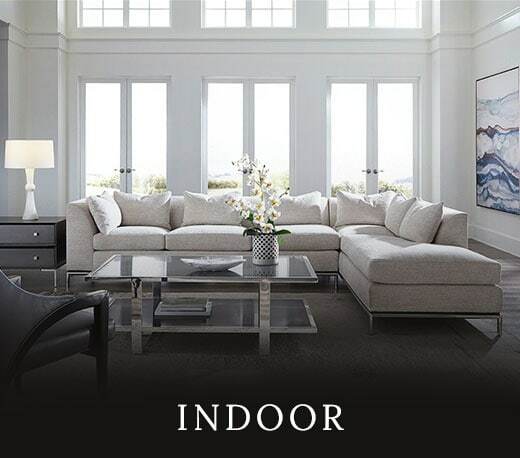 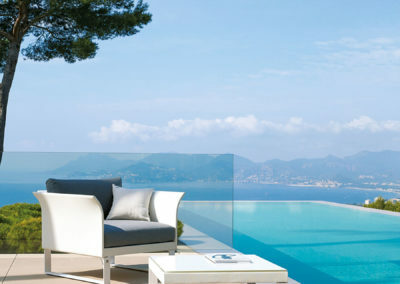 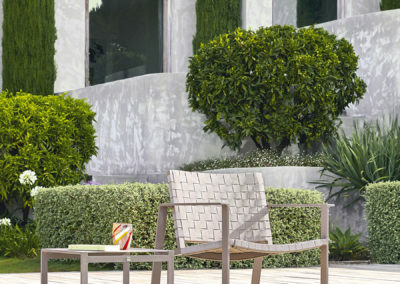 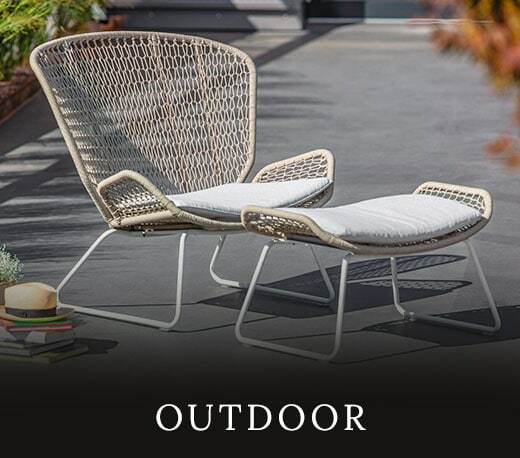 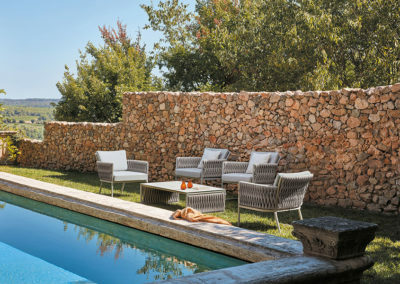 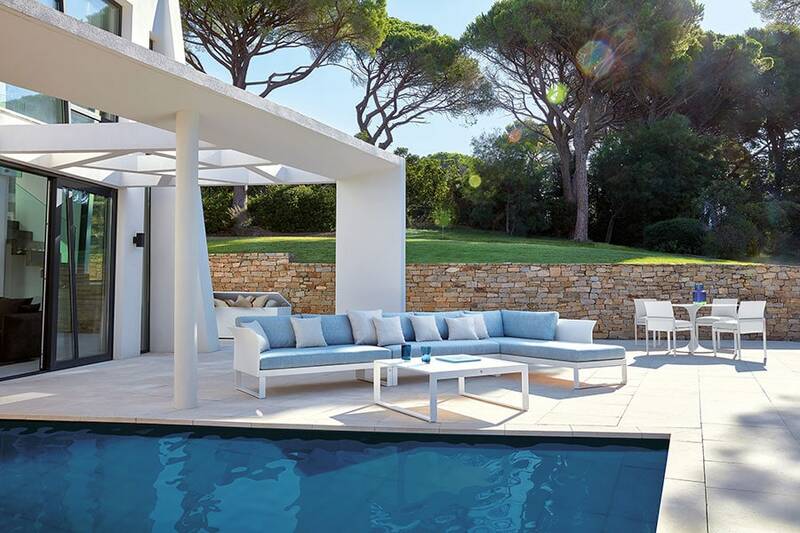 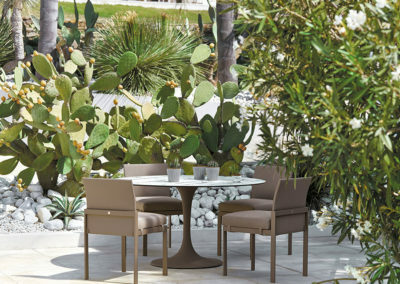 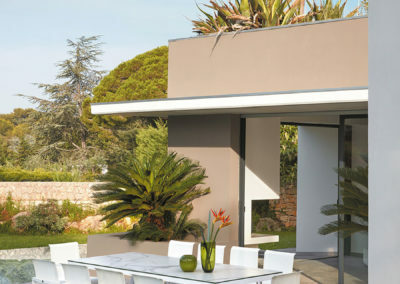 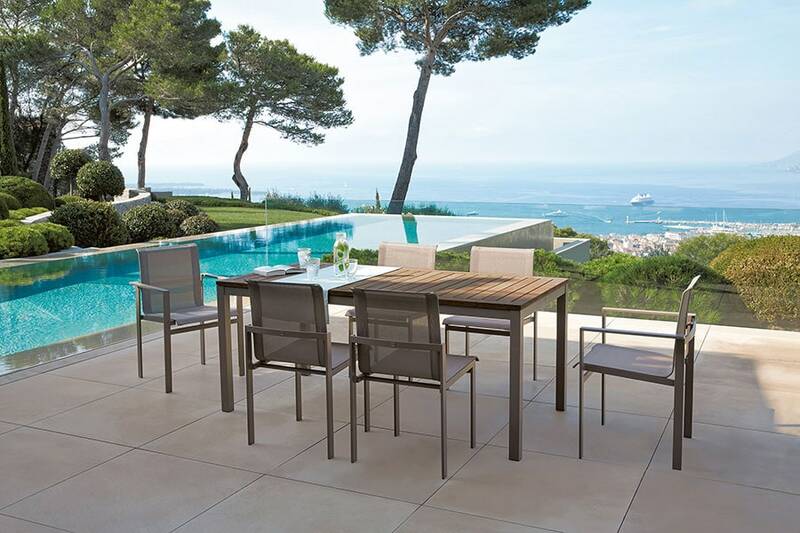 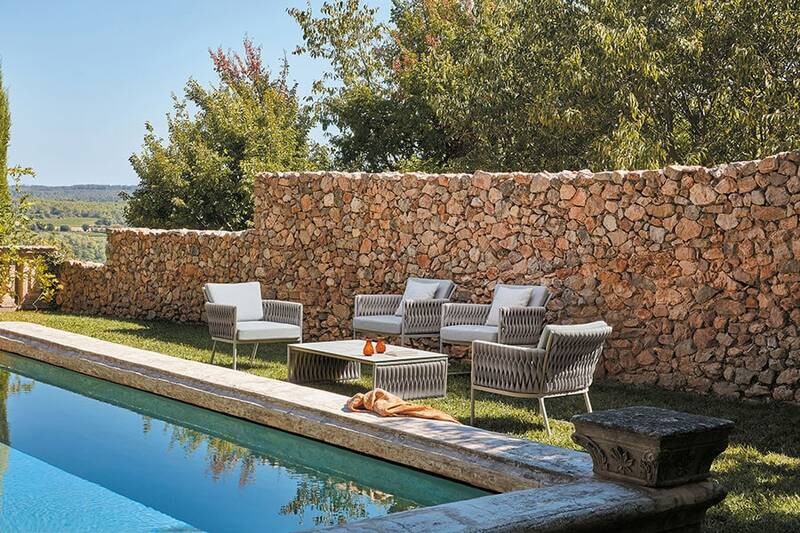 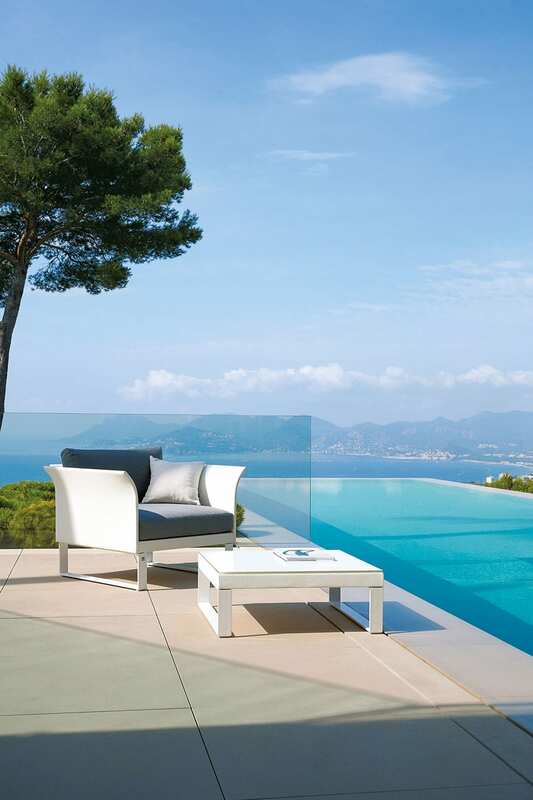 With outposts in Miami and France Sifas represents the finest in outdoor designs created to stand both the tests of time and ever-evolving tastes.  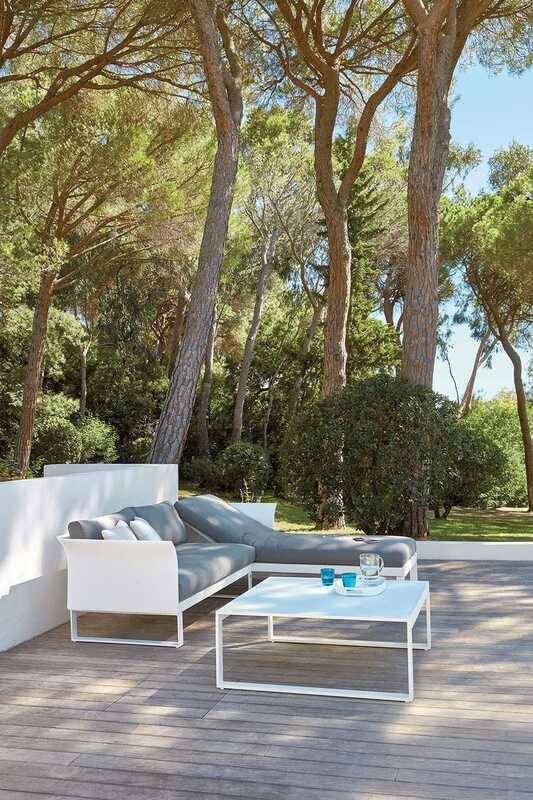 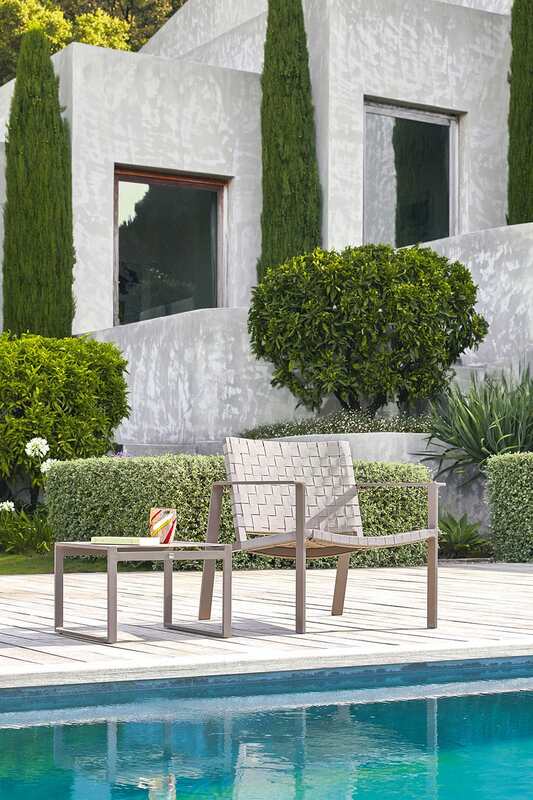 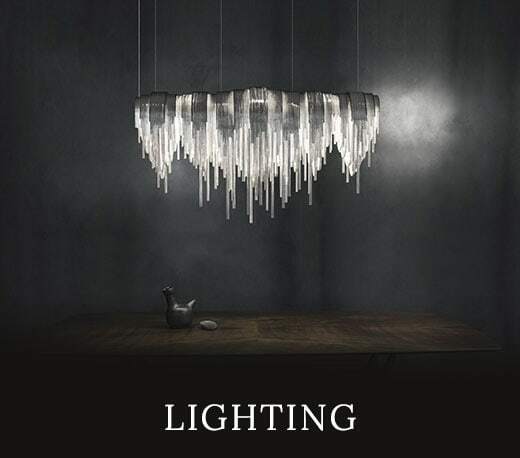 Its multiple outdoor collections include modern and sophisticated traditional pieces crafted from metal, wood and the highest quality synthetics. 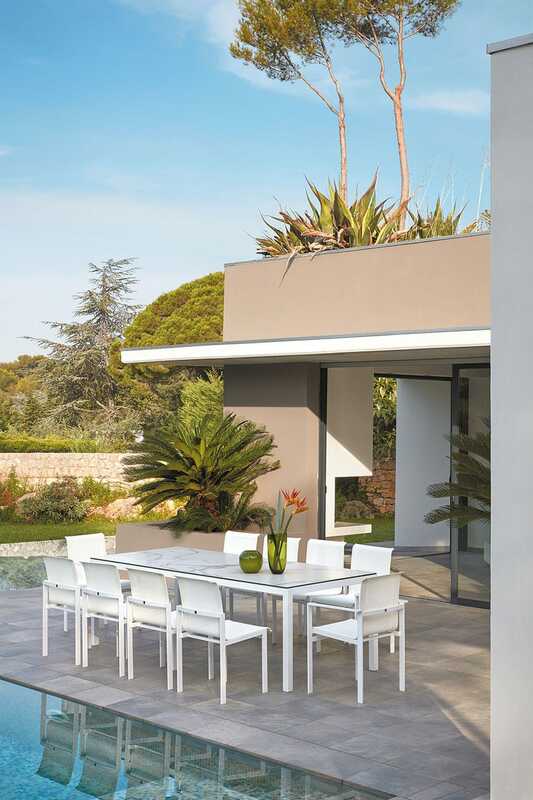 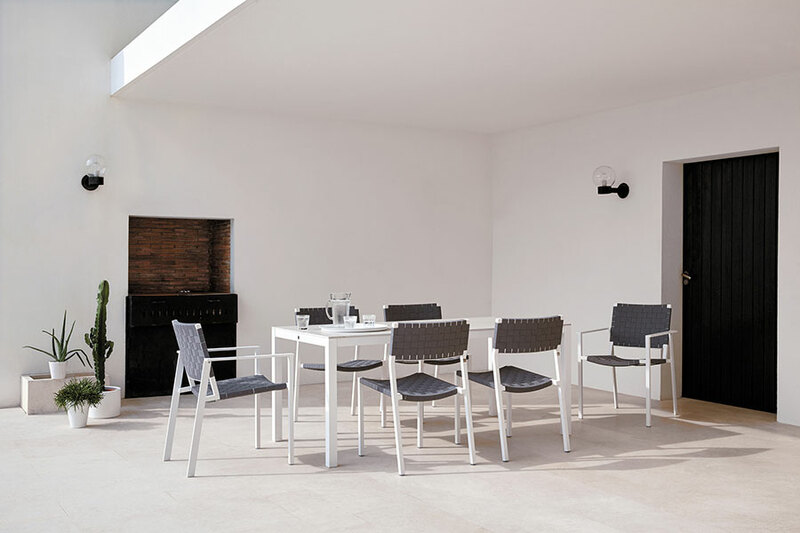 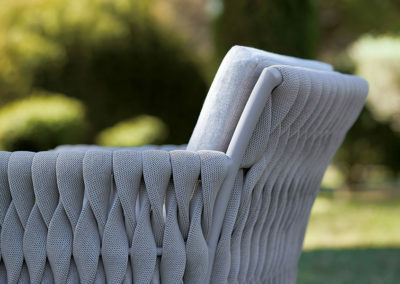 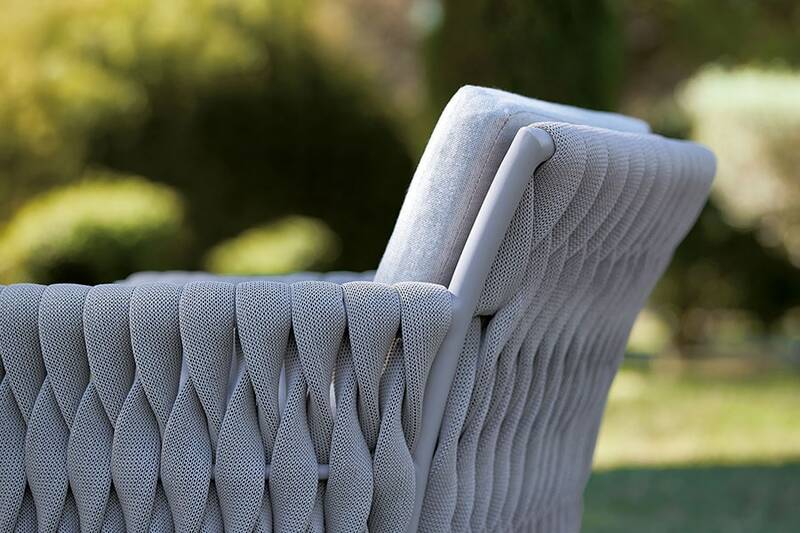 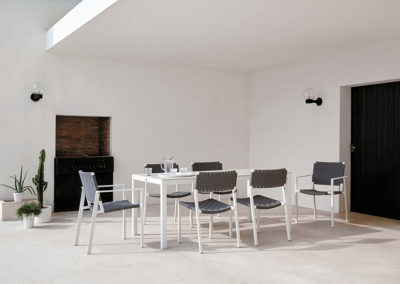 Whether it be an outdoor dining set or an array of chairs and sofas Sifas’ creations offer a level of comfort and style that will ensure wherever they inhabit will be your home’s most beloved space.